ANTIGO, Wis. — Members of CentralAlliance Credit Union have voted overwhelmingly to merge with CoVantage Credit Union, effective Jan. 1. The merger already had been approved by regulators. Founded in 1934, CentralAlliance Credit Union has about 5,200 members and nearly $80 million in assets. All three former CentralAlliance offices will remain open with expanded office hours and all staff will remain employed with CoVantage. 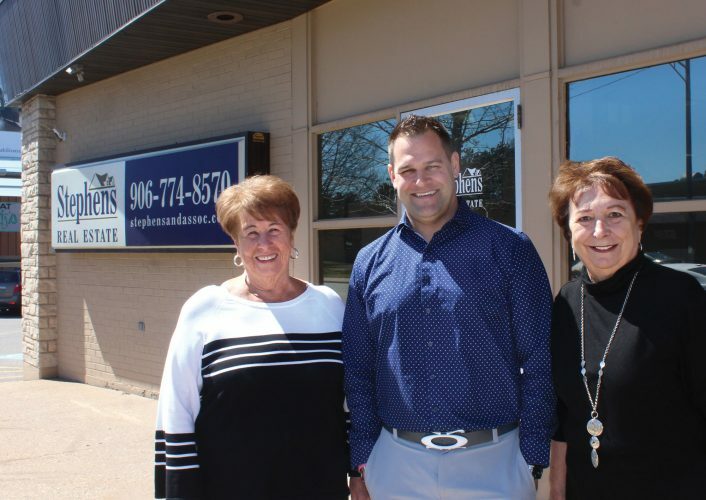 CoVantage Credit Union, founded in 1953 and headquartered in Antigo, has assets in excess of $1.5 billion and more than 100,000 member-owners through 16 offices across Wisconsin and upper Michigan.